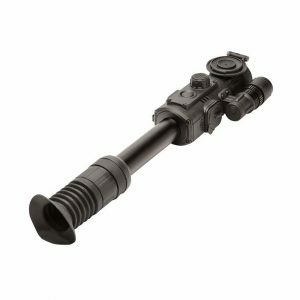 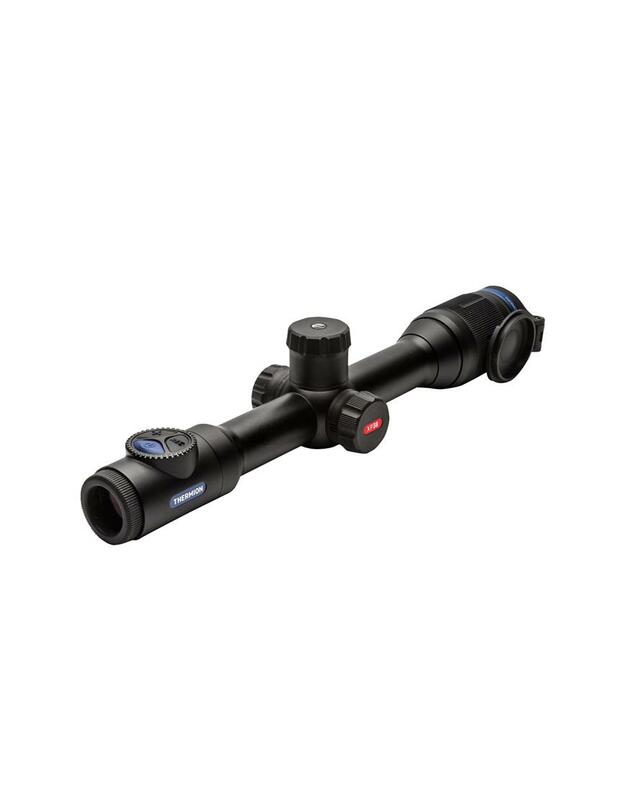 The new Pulsar Thermion Thermal line of riflescopes offer many of the same features of the Pulsar Trail series in a traditional 30mm tube scope construction. 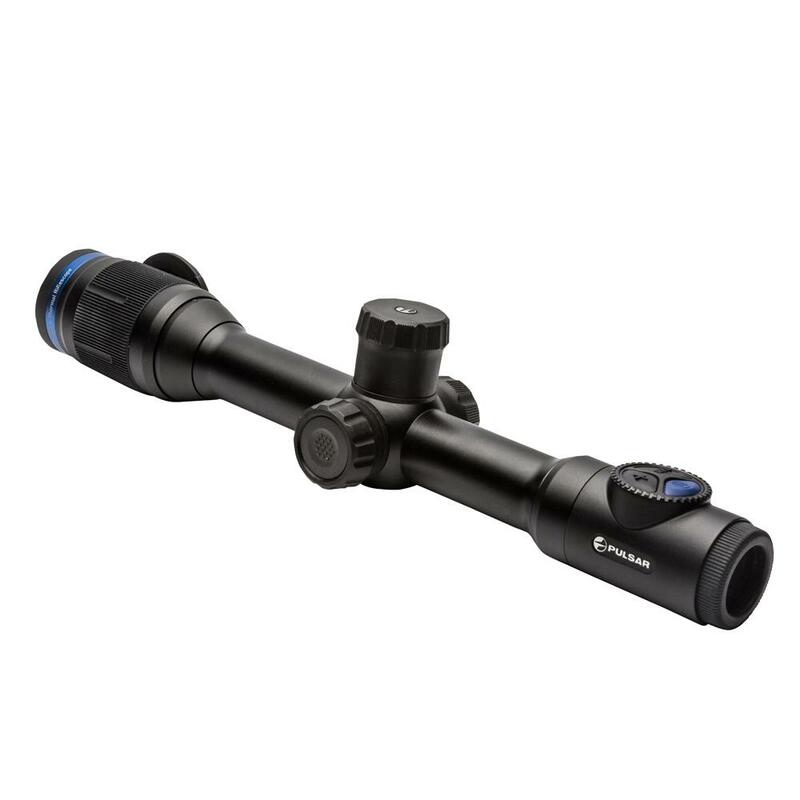 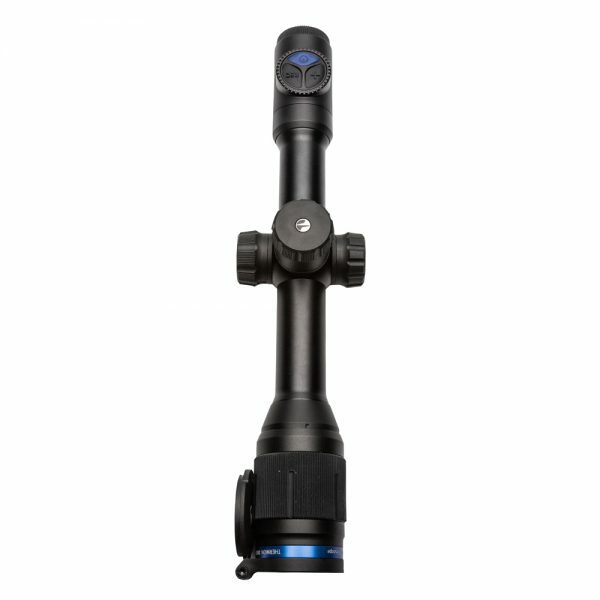 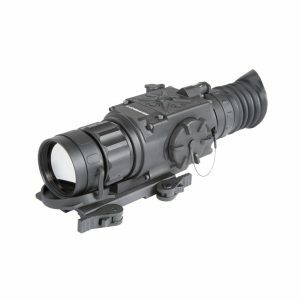 Thermion riflescopes are available in 640 and 320 resolution. 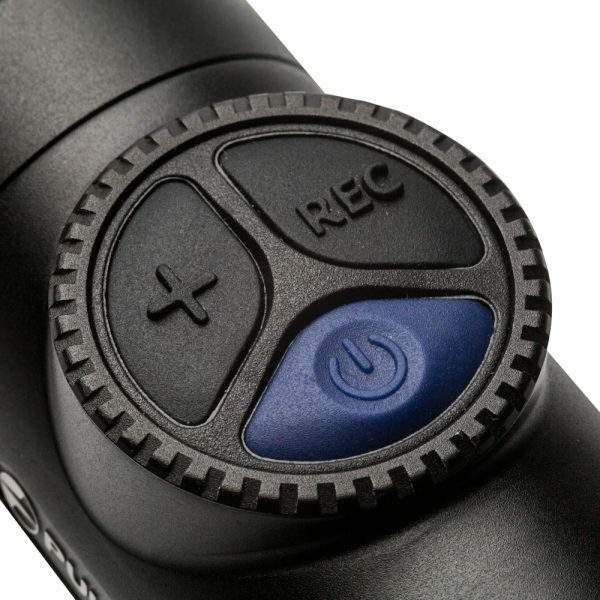 Recoil rated to 375 H&H and waterproof construction make it ready for any hunting experience. 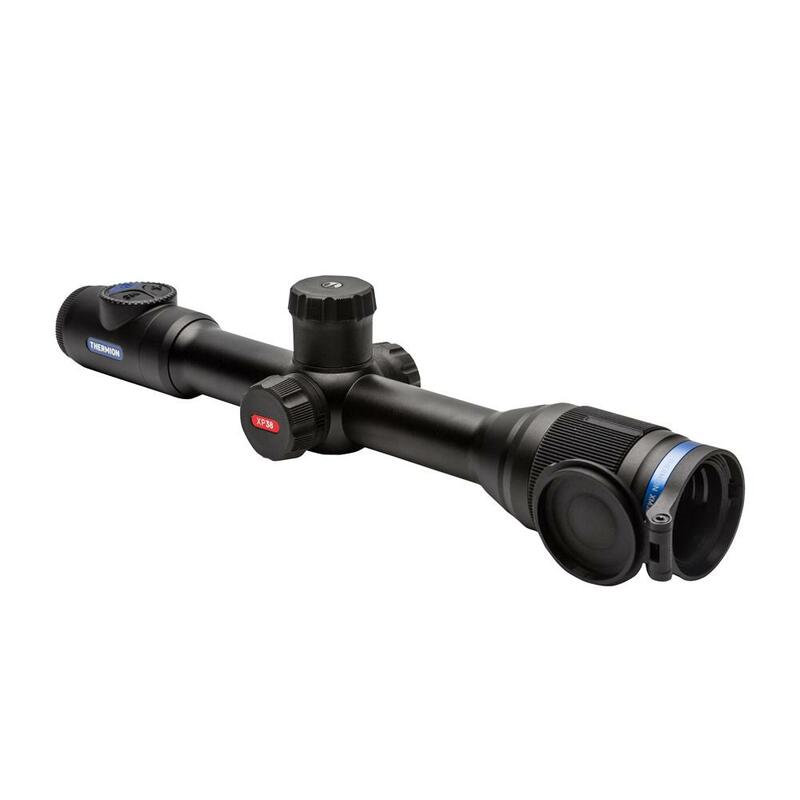 Over 10 different reticles are preloaded into the Pulsar Thermion.